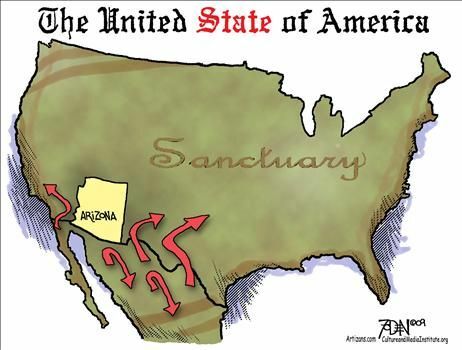 Tags: Glenn Foden, Michael Ramirez, political cartoon, Barack Obama, immigration policy, illegal aliens, Arizona To share the post, click on "Post Link." Please mention / link to Blogs for Borders. Thanks!